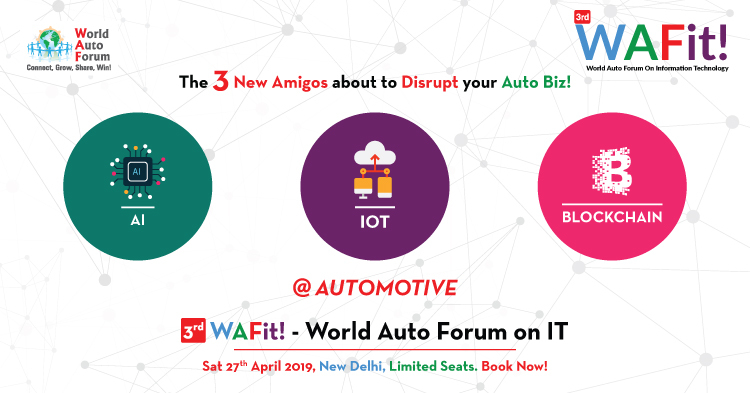 World Auto Forum | World Auto Forum connects Auto Suppliers, Auto Makers and Auto Dealers in 125 Countries. WAF creates avenues for Meeting of Minds for Sustainable Exponential Growth powered by Innovation and Clean Technologies across Borders. 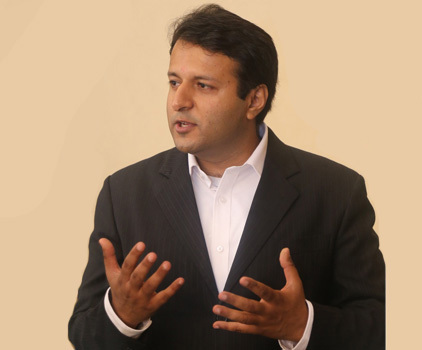 WAF gets the People, Govts, Industry, Innovators to take Dialogue to Action. 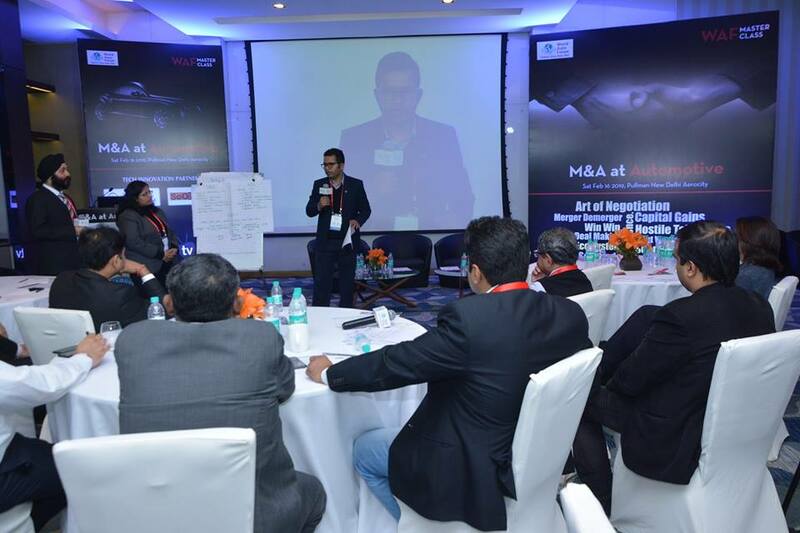 Where the Global Automotive EcoSystem comes to Learn, Unlearn & ReLearn ! Power Summits @ WAF All through Year! 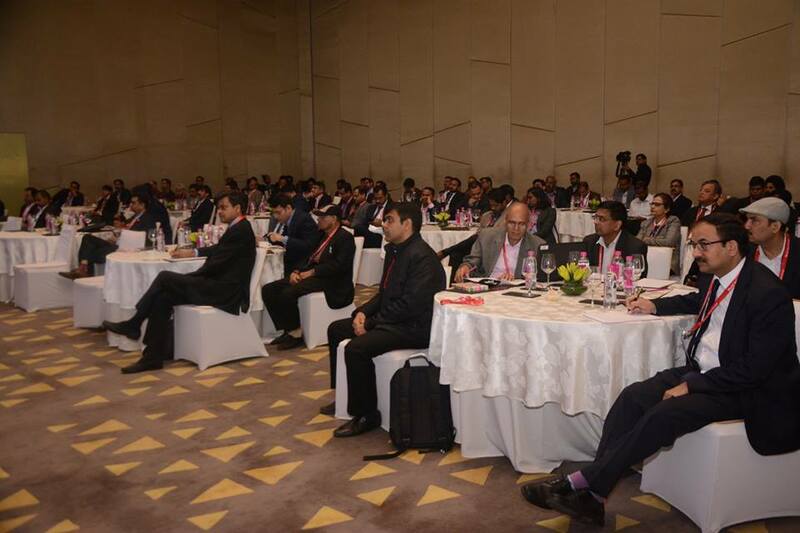 World Auto Forum organizes trend-setting auto industry events every year. Click on the below links to find out more. 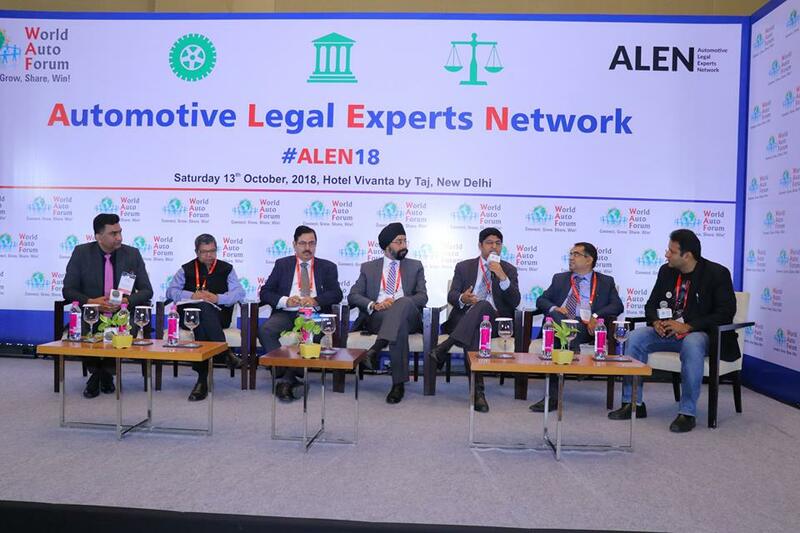 Leading Auto GC’s, Auto CXO’s, Leading Law Firms and Advocates in a Hall for a day to constitute ALEN – Automotive Legal Expert Network. 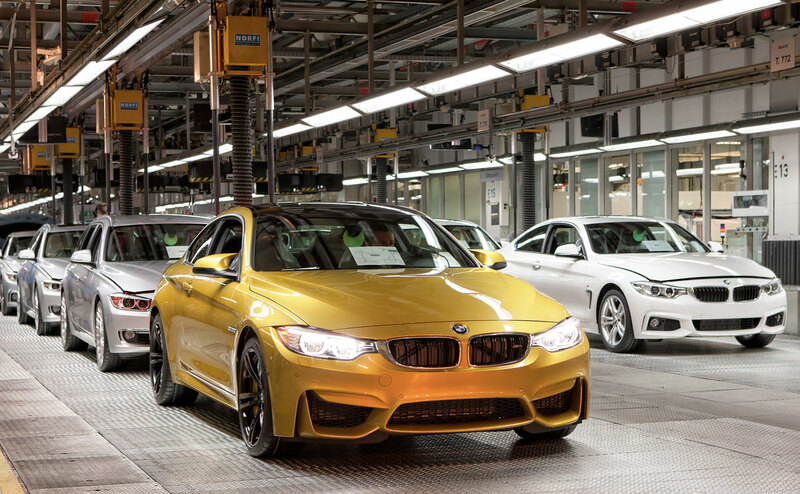 Why just have Awards for Best Cars, Bikes & Trucks? How about the Great People behind the Winning Products? 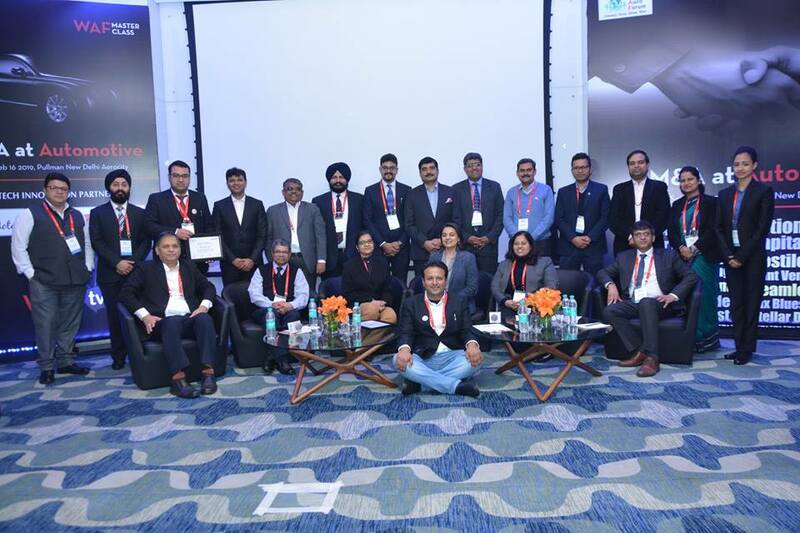 The Best Performing Auto CXO’s in the country get tested, tried, fried by the toughest Selection or rather elimination Process the QEP – Quadruple Elimination Standard and the Results are Phenomenal. 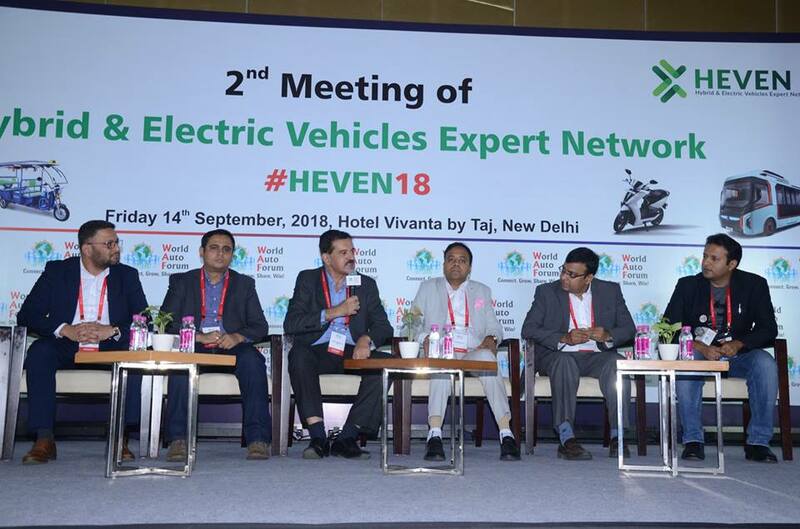 In 2017, we created Hybrid & EV Expert Network (HEVEN) at India for the World. 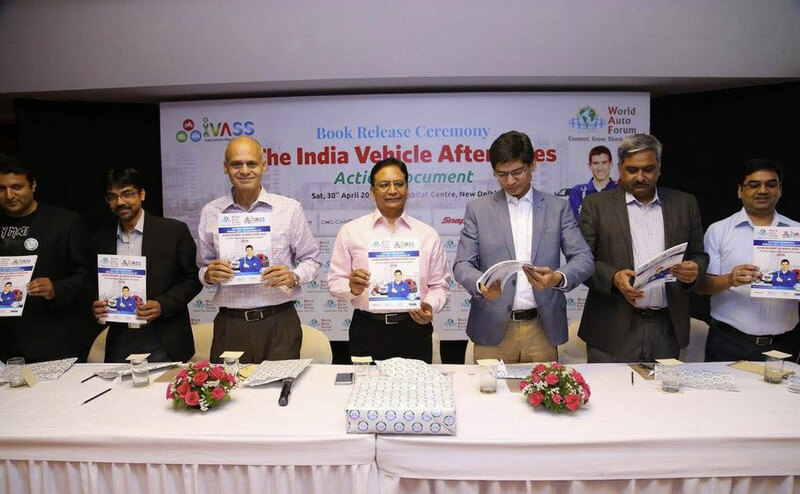 Top Decision Makers of the EV Eco System viz Top Policy Makers from Niti Aayog and State Govts, CXO’s from Auto OEM’s, Auto Suppliers and Auto Dealers come together to co-create a Win-Win Sustainable Low Carbon Future which is Tech & Fuel Agnostic! Second Sat of Dec each Year is IVASS Day! Excellent Concept and Gathering! As an outsider, I’m learning a lot!! Full of Energy! Very Well Planned and feels like family due to regularity of events! Appreciate the speech of Mr Sumit Sawhney Country CEO & MD Renault India, Quite Motivated and Knowledgeable ! Good Arrangement, Good Concept to know what is happening in the Industry! 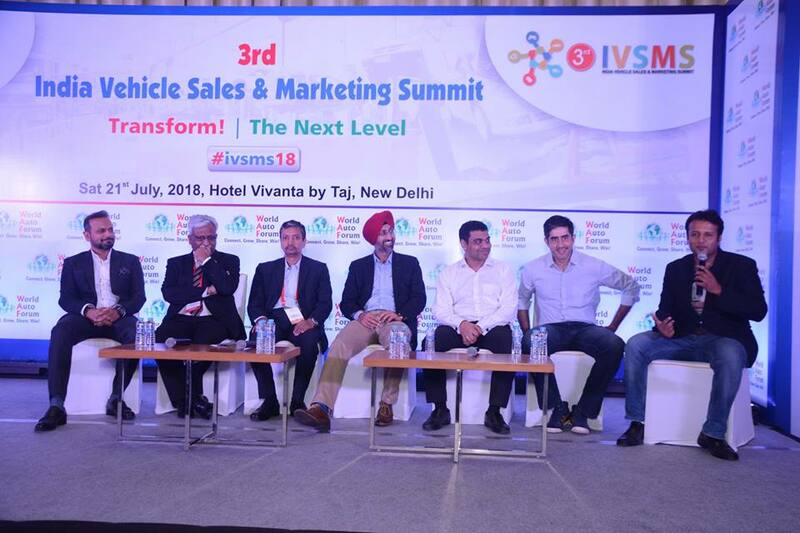 #IVSMS18 – A very good event for the auto world leaders to get together, to share their views & discuss ! It was a great event Anuj had really brought a fraternity together to a platform , which was long due most required. Well done great efforts from Team WAF. Thank you. It has been a pleasure to be part of the WAF Convention. It’s a great platform to meet Industry People. All the Best for WAF! Overall Good Program and great social networking opportunity provided. A Big Hello! comes your way from the World Auto Forum. 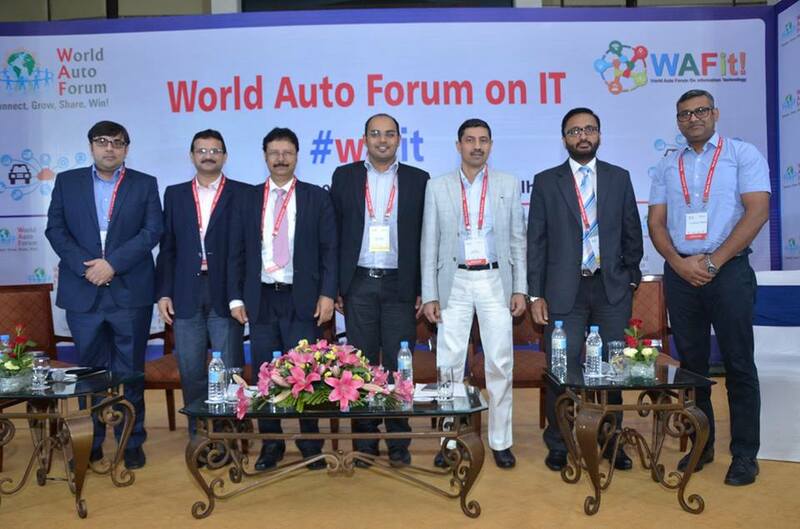 We started WAF in 2009 with just a single thought and that was to connect the Global Auto Industry on a common ground, on a common platform, end to end. WAF now connects Auto Suppliers, Auto Makers and Auto Dealers in 125 Countries. We at WAF would never say Clean Diesel, Green Diesel, if its the Cleanest Diesel Engine on Mother Earth but fed with High PPM Sulphur Diesel. At the same time, an EV is as clean as the electricity it runs on. In top Developed countries, Electricity is still predominantly produced from Fossil Fuels. WAF is not about lobbying or promoting an agenda which is harmful to Environment & People ; In the long term, that is dangerous for the Industry too. 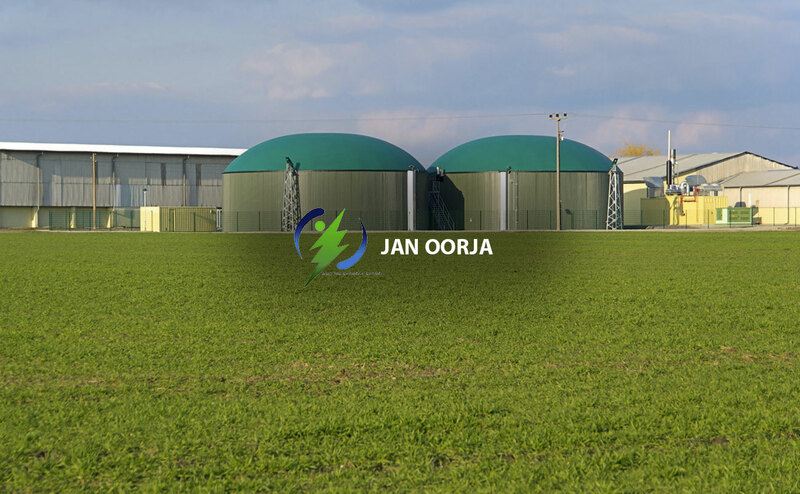 WAF believes in Win-Win and balances Environment, People, Business for Sustainable Exponential Growth. WAF creates avenues for Meeting of Minds for this Sustainable Exponential Growth powered by Innovation and Clean Technologiesacross Borders. WAF gets the People, Govts, Industry, Innovators to take this Dialogue to Action across 125 Countries. If you want us to engage with the Govt and the Industry in your country, please feel free to connect! Have a Safe & Green Drive!